The Mugen N11 is the thinnest wireless smartphone charger you have ever seen! Wireless charging is a feature that can’t come to our favorite smartphones soon enough. 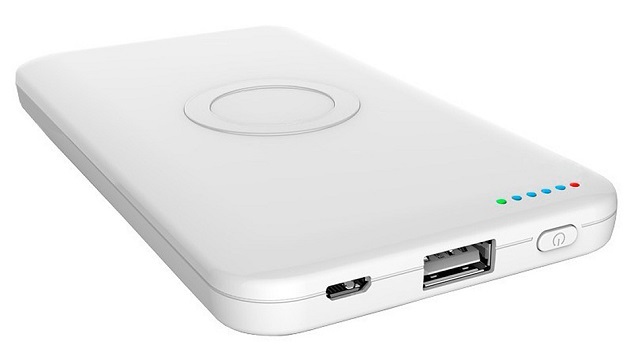 Well, slowly but steadily the options are increasing and third-party wireless chargers are emerging in the market. One such charger is the Mugen N11 which not only charges wireless, but also looks sleek as hell. Generally chargers are these, small and thick plasticky things whichh are normally a hassle to carry, mostly come with a danger of short circuiting and all not something we give much thought to, unless we have to charge our smartphones. But, Mugne N11 gives you a chance to carry something that can easily slip into your pocket, just like a smartphone and isn’t wired so you needn’t worry about wrapping those wires around or carrying it around, bulging out of your pocket. The charger comes for $70 (Around Rs. 3500 at current rates) and comes with a 4800 mAh battery. You can get it shipped from their website.